"Gallaria" is placed inside a 100 years old railway tunnel, an architectural monument, under the "Platamonas" castle, at the shores under the majestic Mt. Olympus. 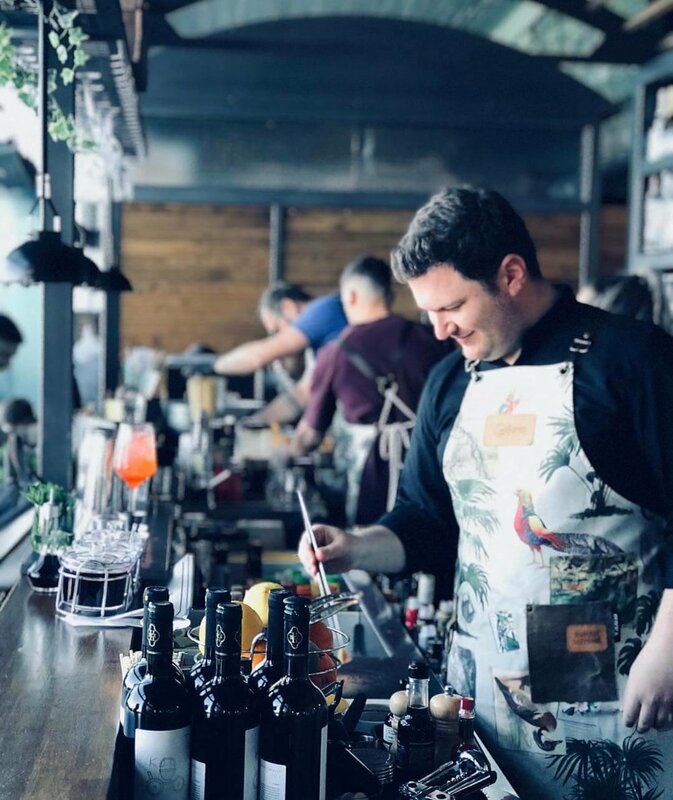 The bar manager Miltos Micholos has embraced a "low alcohol mediterranean" philosophy, and is launching soon the concept menu "Murder in the Orient Express".